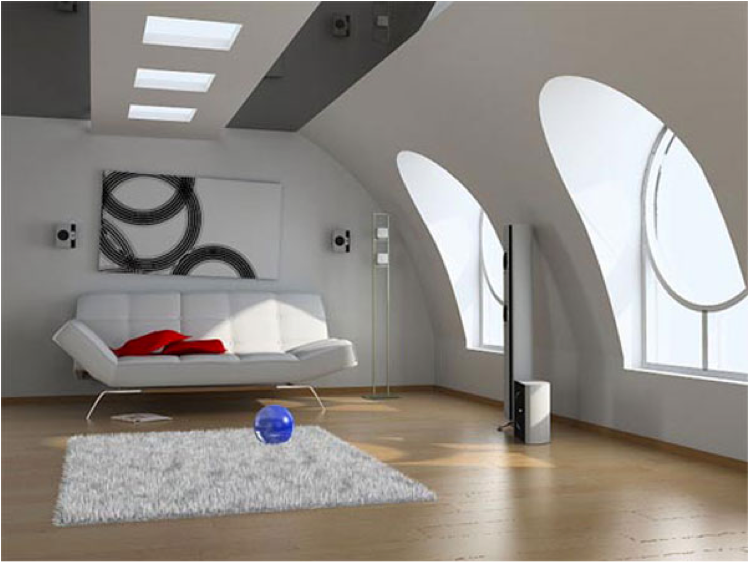 Your attic is one of the most forgotten rooms of your home, yet is can be one of the most inspiring interior spaces of your abode. From the high atop views from the windows, or the space that is ultimately undisturbed by hallways and other rooms, your attic has it all. 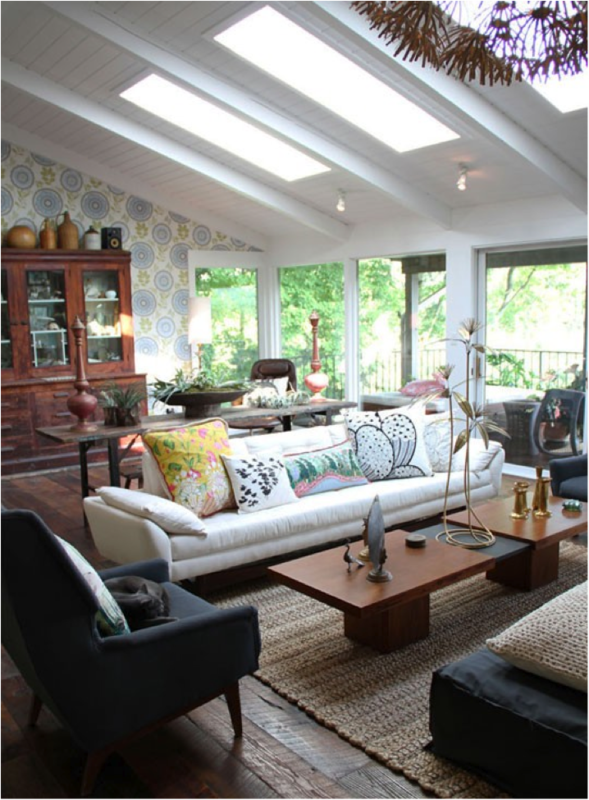 I thought I’d share with you design inspiration ideas to make the most of your space hi atop the house. Whether you use it as a bedroom, a bonus room, or a retreat away from the world, look at these ideas to make the most of your ‘space in the clouds’. 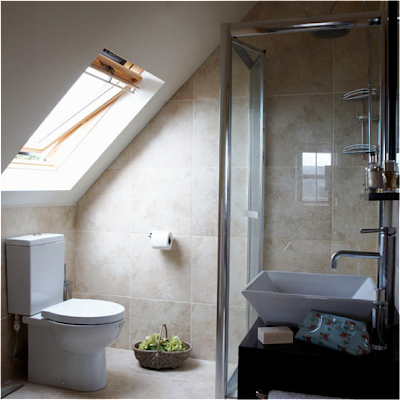 One of the benefits of having an attic is the proximity to natural light. Since attics are atop of your home, take advantage of this priceless real estate in your house! Large picture windows, dormers, and skylights can help pour in sunlight, and at the same time reduce worrying about disturbed views, and close-by neighbors looking in! 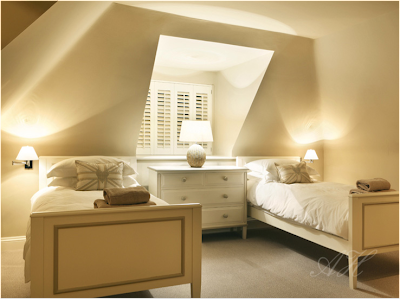 Every attic should have a focal point, or an area for the eye to land. 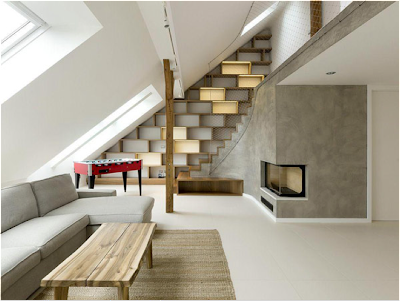 Similarly to all interior spaces, the attic is no exception and finding a focal point can be architectural, aesthetic or achieved with a prominent piece of furniture. 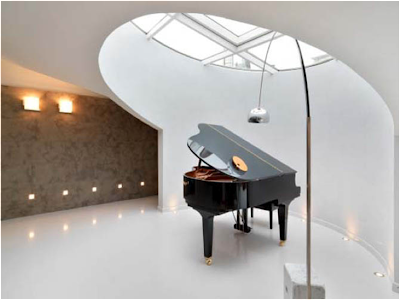 An accent wall, a wallpapered backdrop for your bed, or even a piano placed strategically below a skylight can make for the perfect focal point to your attic space. 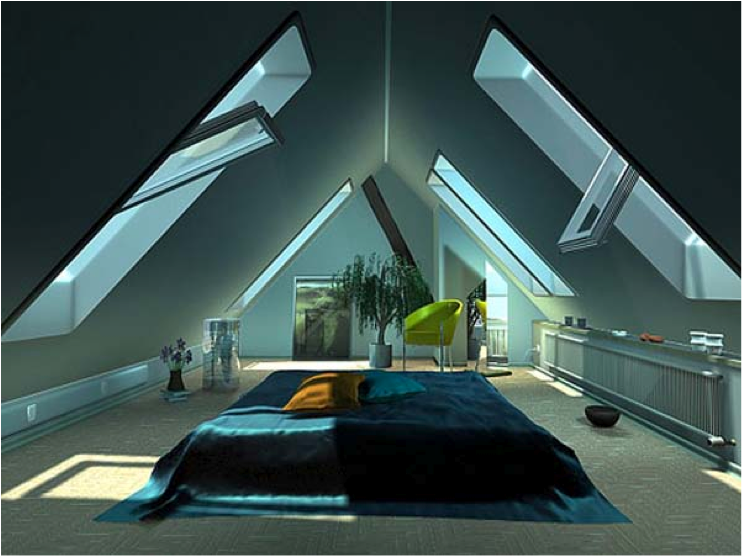 Many homeowners have unfinished attics and don’t think of the added real estate they will have if they finish it off. 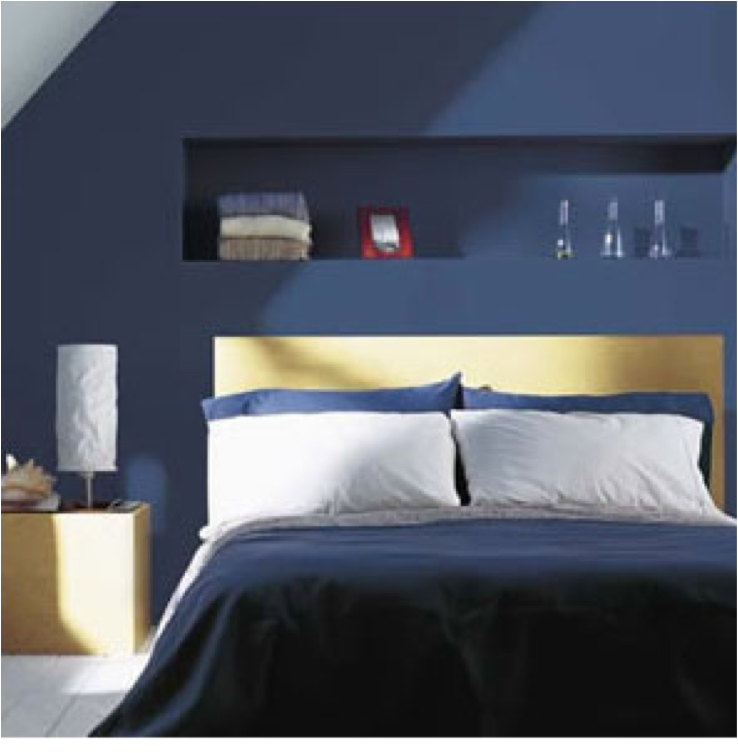 Guest bedrooms, adding a home office or playroom for the kids are just a few ideas. Finishing off an attic also adds to the value of your home when selling. Homebuyers are always interested in homes that have ‘bonus’ square footage, and once finished, and decorated, it is well worth the investment. 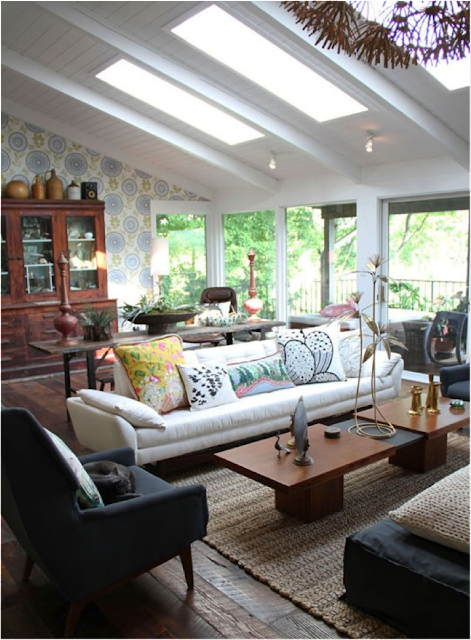 Couldn’t we all use added square footage to our homes? Attics make the perfect place for grownups to retreat away from the rest of the house too! Attics are the hidden jewels of many homes. Almost as if they are a child’s tree house, attics can add functionality, warmth, and a well-needed away space in your house. If you can add a bathroom to your attic this is even better. 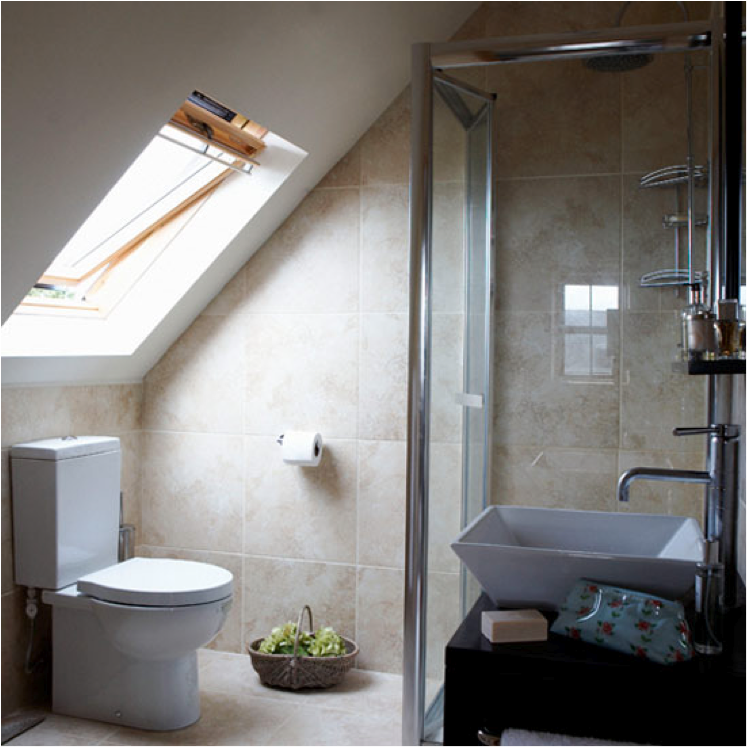 To avoid having to leave the attic floor for the bathroom will make the space more inviting to use for entertaining, work, or a relaxing space. 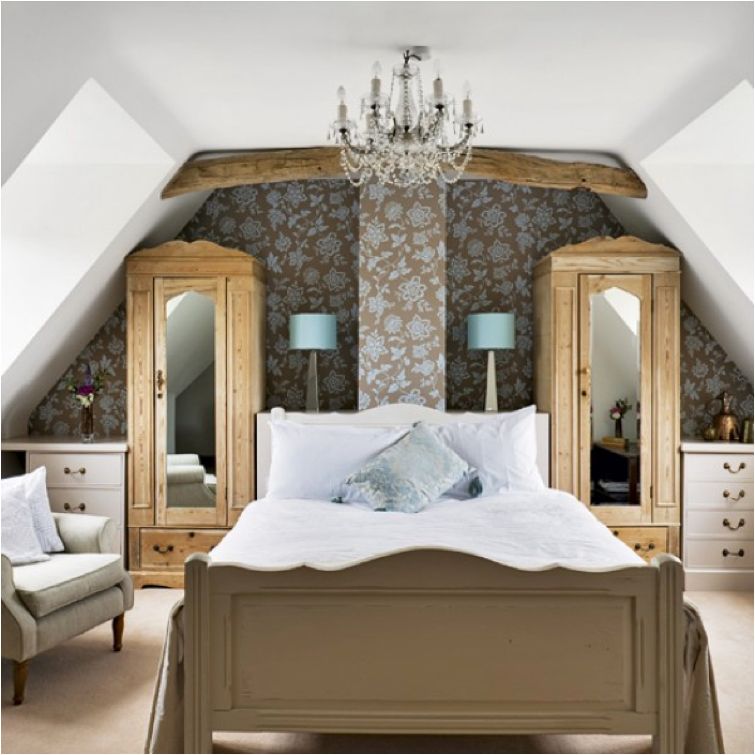 Use these design inspiration ideas for your attic and see what you have been missing in the room away from it all!